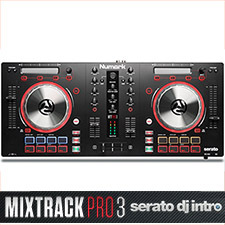 Serato DJ software the most popular DJ Software used by professional DJs all over the world. 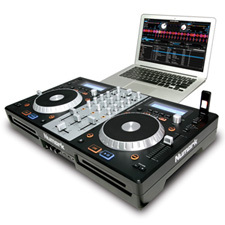 Find great deals on products by Serato for Disc Jockey, Club and Entertainment. Start Digital DJing with Serato DJ software the most popular DJ Software used by professional DJs all over the world. Serato DJ Intro is all about parties and mixing music. Beatmatch and scratch music files from your computer with Serato's ground-breaking colored waveforms and Sync your sounds for fast and accurate mixes. You can get Serato DJ intro software free with some of our products like the Numark Mixtrack Pro II DJ Controller, Numark NS6, Numark NS7II, Numark MixDeck Express and the Denon MC-6000MKII Dj Controller.